We are the alternative to kennels in Greenwich, Bromley, Lewisham, Swanley, Orpington, Keston, West Wickham, Chislehurst, Beckenham & West Wickham. All our carers go through rigorous checks and must comply with local council regulations, in addition all carers are fully insured via PetStay. We are only happy to take a carer on who we would happily leave Harry with, and we are very fussy, so we know we only have the best on board! From our own experience and many conversations within our local doggy community, we know how difficult it can be to find good, consistent and reliable care for your dog when you go away. We know Harry would never be happy in kennels or placed with a sitter who didn’t fully understand his very personal doggy ways, and neither would we. Caring for your beloved family member is about so much more than just food and board. We will match your dog to an appropriate carer based on where you live and the needs of your own dog. A carer is exclusive to you for the duration of your booking, up to three dogs from one household can stay at any one time. 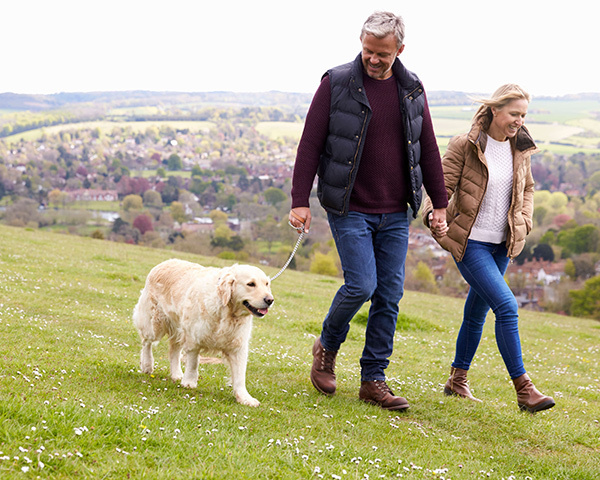 We will arrange for you and your dog to meet your carer in their home so you can talk through your dog’s routine, discussing for example where they sleep, how many walks they have each day plus food and treats. If you want daily pics and videos of your pooch enjoying themselves ( we do ! ) your carer will send these to you. This visit means your dog will be familiar with the carer, their home surroundings and provides you with complete peace of mind. We confirm your booking after you meet the carer and once you are completely happy. We are always looking for dog lovers to join our team of local home boarding dog carers. It is the perfect opportunity to enjoy the benefits a dog can bring to your home if you are unable to commit to a pet. Not only will you be matched to dogs that suit your lifestyle, but you will be able to meet them and their owner before the booking is made to ensure everyone is happy! If you have a secure garden and are home most of the day you could be who we are looking for! 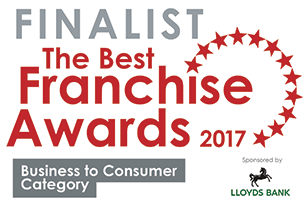 Find out more on our webpage or call us for an informal chat! To find out more or to arrange a visit to one of our carers, please get in touch using the details below. Are you worried about leaving your dog in kennels? Have you ever considered a dog sitting service in Bromley? 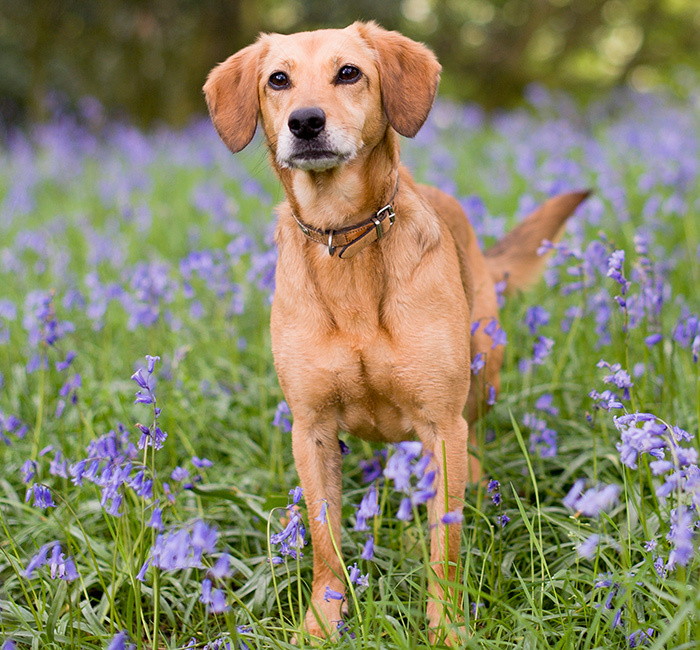 If you are worried about leaving your dog in kennels and would prefer a more personal touch, then why not consider a dog sitting service in Bromley, Greenwich, Lewisham, Swanley and the surrounding areas. 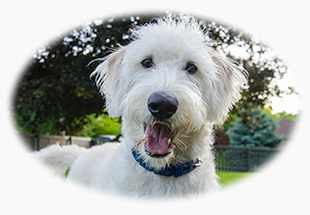 We are licensed and insured to care for your dog while you are away. 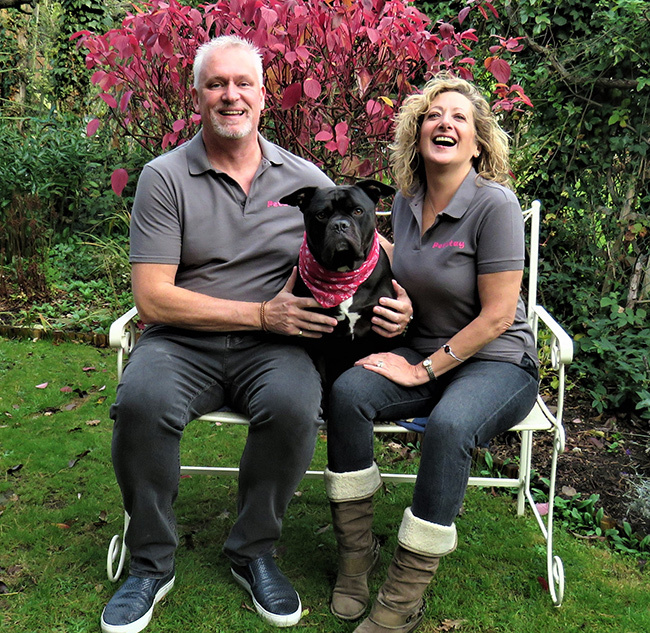 At PetStay Bromley & South East London we have many caring and affectionate pet sitters that are insured and have been carefully chosen to provide a better experience than dog kennels for dogs whilst their owners are away on holiday. 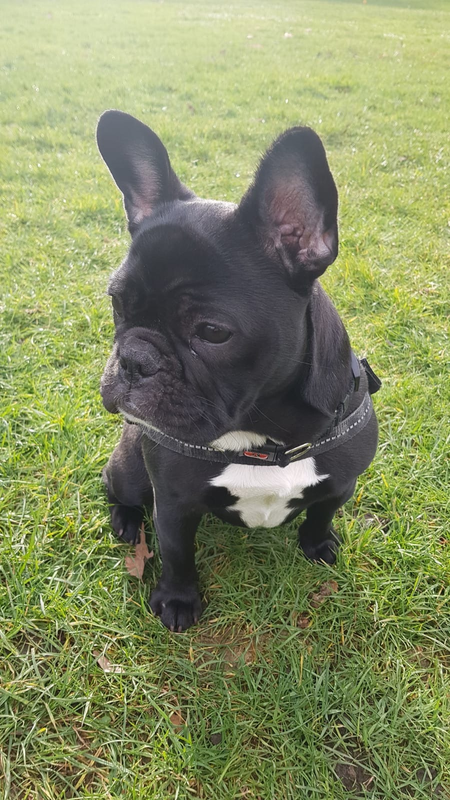 The carer will ensure that your dog is treated as part of the family and will be given the same routine that they would obtain at home, making our home dog boarding service in the South East London area a far less stressful experience for your dog than kennels. 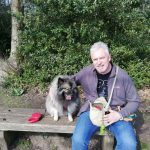 PetStay has gained an outstanding reputation over many years for providing an excellent dog sitting service and now PetStay Bromley & South East London are becoming well known as your local dog sitters in the Bromley area. You will receive a daily allowance starting from £16 per day. My first time using PetStay and I don’t think it will be the last! From the start Ian and Claire were both super friendly and so easygoing, it was like going to an old friend’s house. As they were unable to find a carer for the period of my vacation, they decided to look after my doggie themselves! They treated Essie like their own and even cooked her chicken and rice when she had an upset tummy. 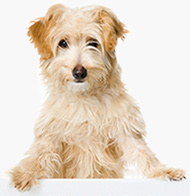 It’s reassuring to know that there is a reliable service out there that cares about your pet as they would their own. I forgot to bring some Dentastix and there was no fuss as they just brought some for her. Would definitely recommend. “Very good service. Communication with the company was effortless and all information very clear. PetStay had made good communications with the sitter as well and everything went according to plan! Would recommend the service to anyone in need of a pet sitter, and will most definitely be using them going forward. Come see us in West Wickham! 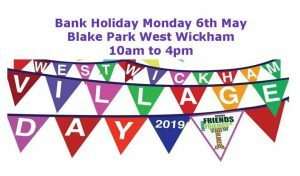 PetStay Bromley & South East London will be at West Wickham Village Day 6th May, it would be lovely to meet all you dog lovers on the day! We are very pleased to have been awarded a maximum 4 Star rating as a new business, from Lewisham Council for our Home Dog Boarding License. This confirms we have met the “higher standards” required by Defra. All our potential new Carers are being interviewed and checked by us to ensure their standards meet ours, and maintain a rating that we are passionate to maintain, to ensure the welfare of your dogs is at the heart of our business. To find out more or to arrange a visit to one of our carers in the South East London area, please get in touch using the details below. PetStay Bromley & South East London office address is xxxxxxxxx xxxxxxxx xxxxxxx xxxxxxxxx xxxxxxxx. For the purposes of data protection PetStay is a data controller (ZAxxxxxxx).